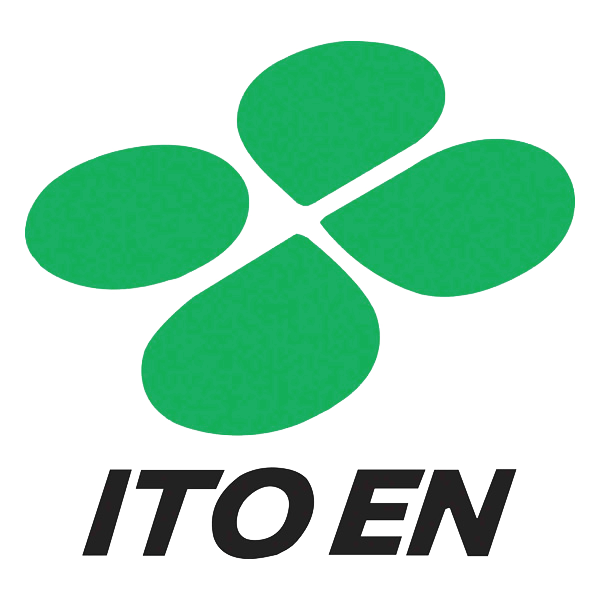 Ito En is a Japanese multinational beverage company specializing in tea production, distribution, and sales. Ito En is the largest green tea distributor in Japan. Its products include unsweetened, bottled green tea and loose leaf tea.